Fort Wayne loves to smile, and our team is no exception. If you feel good, you’re going to look your best and smile that much more often. Oral health and overall health are more connected than many people realize, and a healthy mouth goes a long way toward building a strong immune system. Holmes Cosmetic and Family Dentistry offers oral hygiene and gum disease treatment, oral cancer screenings, dental sealants to stop and prevent cavities, mouthguards to protect the athletes in your family, and extractions when they’re in the best interests of your oral health. Teeth You Want to Keep! When it comes to dental health, make oral hygiene your superpower. Even factoring in variables like genetics and other health issues, proper care for teeth and gums is your best defense against tooth decay, gum disease, and the potential development of over 50 other systemic health conditions, including diabetes, heart disease, Alzheimer’s and stroke. Brushing twice a day, flossing once a day, and keeping your twice-yearly appointments for checkups and professional cleanings with Holmes Family and Cosmetic Dentistry will go a long way toward maintaining dental health of legendary proportions! 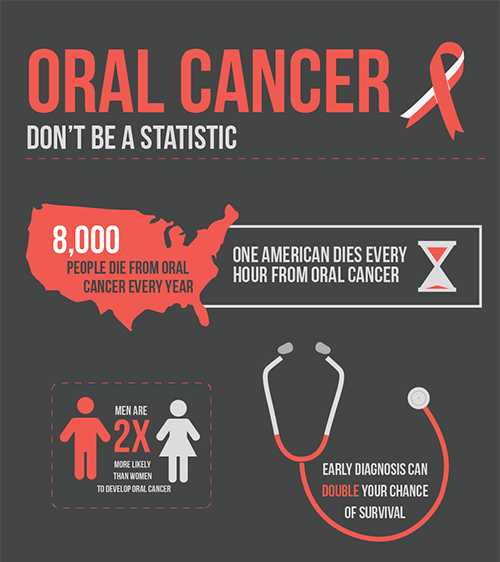 Oral cancer is on the rise worldwide, with one American dying every hour from the disease for a total of 8,000 people in the U.S. each year. Holmes Family and Cosmetic Dentistry’s twice-yearly routine adult checkup includes a visual screening for oral cancer symptoms. Early detection can double your chances of survival, and we want you to join us in the fight against this devastating disease. If you smoke or chew tobacco, drink alcohol, have been exposed to excessive sunshine or HPV, you are at a higher risk of developing oral cancer. Whether you fall into any of these high-risk categories, or you just want peace of mind, you should schedule an exam with us and be sure to maintain your regular check-ups. Everyone knows brushing and flossing are habits you shouldn’t break, but many people haven’t even heard of dental sealants. So, what are sealants all about? Dental sealants are thin, plastic coatings applied to the chewing surfaces of teeth—usually your molars—to prevent tooth decay. The sealant fills the grooves of each tooth, protecting enamel from acid erosion and bacteria. Cavity-prone adults and children can benefit from dental sealants. According to the American Dental Association, sealants on permanent molars reduce the risk of cavities by 80%. If you’re prone to cavities, sealants can be a great way to save your natural teeth! How Important is Wearing a Mouthguard? Millions of people knock out teeth playing sports each year, and one lost tooth can be highly consequential for your oral health and self-esteem. A custom-made mouthguard can comfortably protect your teeth and jaws. Talk to Dr. Holmes about fabricating a mouthguard that will keep your teeth in your mouth—trust us, you’d miss them if they were gone! Dr. Holmes and our team will do everything we can to save your natural teeth. For those times when a tooth becomes too damaged to be more than a liability to your health, Dr. Holmes can extract it for you, provide you with a referral, and provide solutions for replacement. 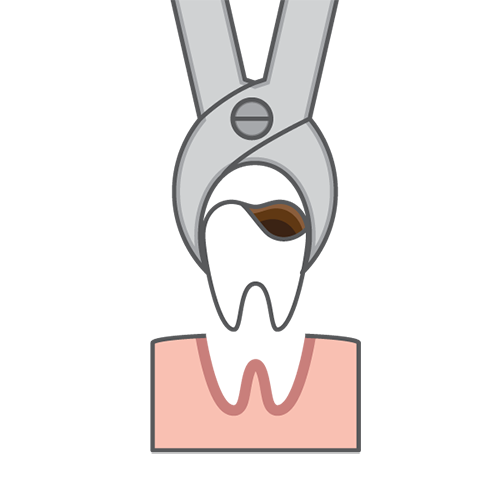 Extractions today are safer, easier, and more comfortable than ever. An extraction can help get you out of pain, prevent an infection from spreading, and help with alignment and bite problems. If you have any questions about our general dentistry services, or are ready to schedule an appointment with your Fort Wayne dentist, Dr. Holmes, give us a call at (260) 239-0306 or schedule an appointment online today!